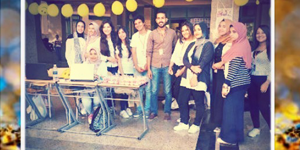 Under the auspices of the Student Activities Administration, Safwa Club orientation day was held on Tuesday 30/10/2018 at the foyer of the faculty of Engineering. This was considered the club’s first activities after being launched on Monday 15/10/2018. 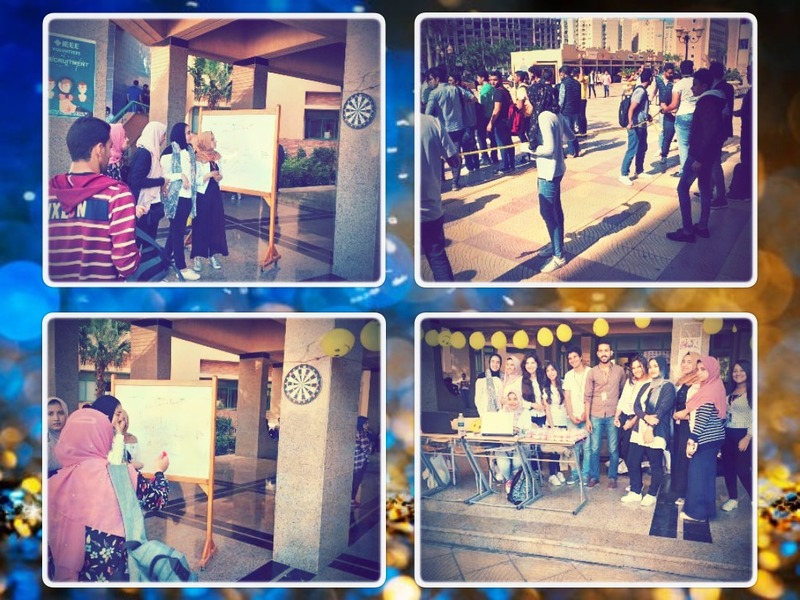 The day included orienting the attendees of the club’s upcoming activities, registering new members, along with playing games like tug of war and darts.